Calling all BBQ enthusiasts, it's time for the third annual Backyard BBQ Bash, the premier amateur BBQ contest in St. Louis. So save the date, it's Saturday, September 22, 2012 in Arnold, Missouri, just south of St. Louis. 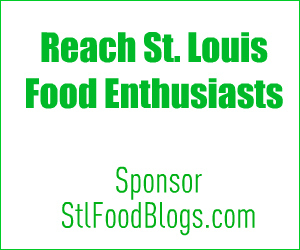 The event is organized by the St. Louis food blog GrillinFools.com. For rules, location, sponsor information and more, visit Backyard BBQ Bash. I am really excited to go to this event. I have been participating in it since the last 2 years and the experience is amazing. The competition is very good and a lot of people participate in it from all over the world.